I have been a Los Angeles County wedding minister for many years, and I have officiated weddings of all kinds, including civil wedding ceremonies and religious wedding ceremonies, all over Los Angeles County and Orange County in many West Hollywood Wedding Locations. Consider The Little Door, a wonderful Southern California wedding venue that you might consider for your wedding. Or if you are interested in a more casual wedding, give me a call and we can discuss the many options for your wedding location. 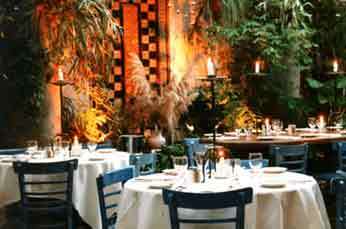 Winner of the “Best Romantic Restaurant of LA” and great for a California garden wedding. A European ambiance, the Patio, Winter Garden, Piano Room and Blue Room are four rooms to choose from for a ceremony site. 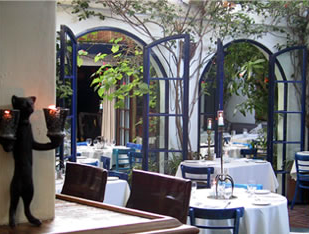 The Little Door is a great Los Angeles wedding venue for smaller weddings with 40 guests or fewer. 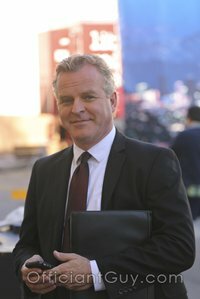 As a Los Angeles Wedding Officiant, I appreciate the attention to detail and the intimate but unique settings. 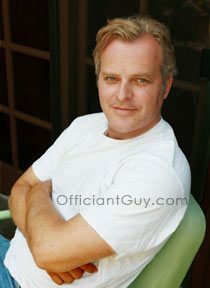 If you are doing a Google search for a wedding officiant Los Angeles, please consider my wedding services.